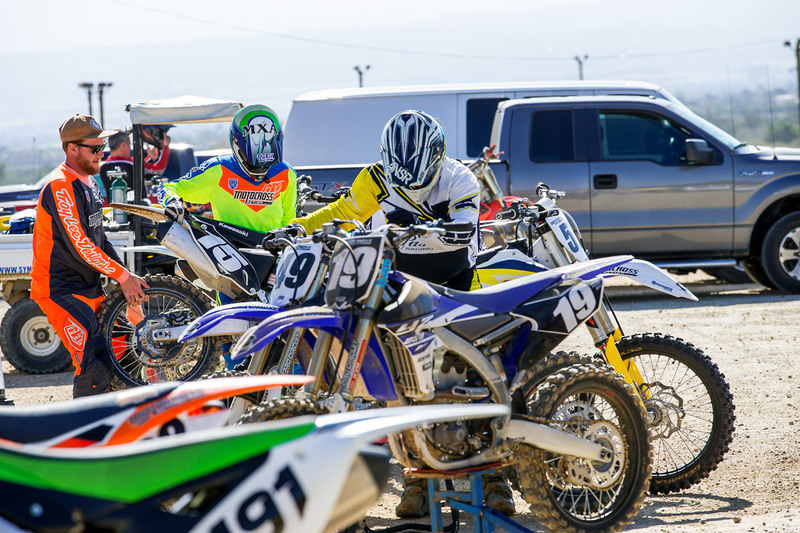 As one of the longest running local motocross racing organizations on the West Coast, Racing Enterprises Motocross is held just about every Saturday at Glen Helen Raceway in San Bernardino, California. 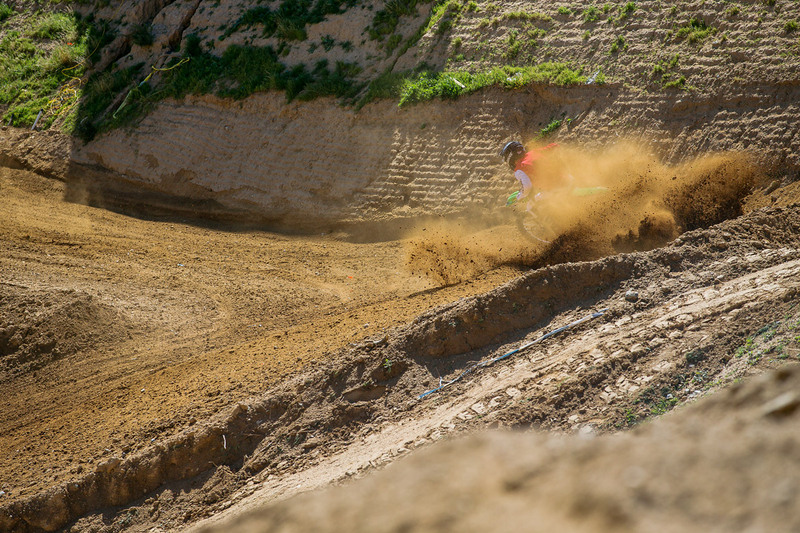 For years, REM has been the stomping ground of countless pros, legends, and weekend warriors alike. 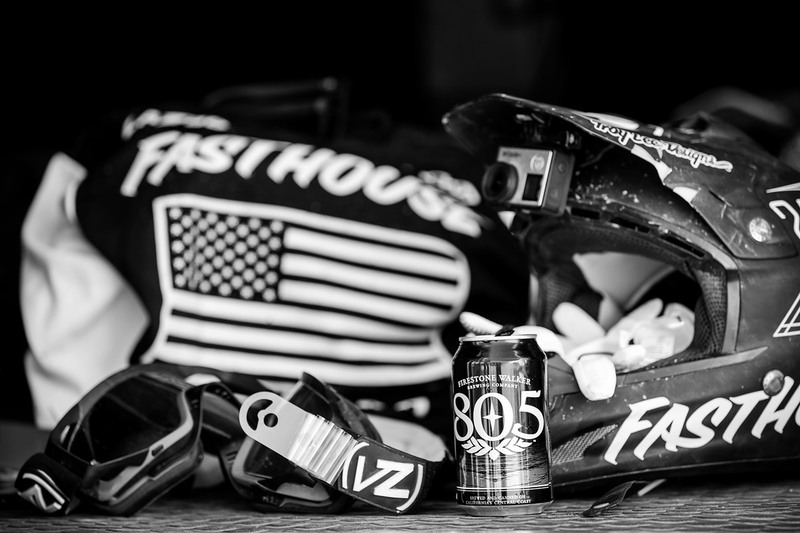 And the smooth-running race day schedule usually offers ample track time without eating up an entire Saturday, leaving plenty of time to get home, crack a cold one, and relax or recover from the day’s racing—prefect for our fun-loving crew. 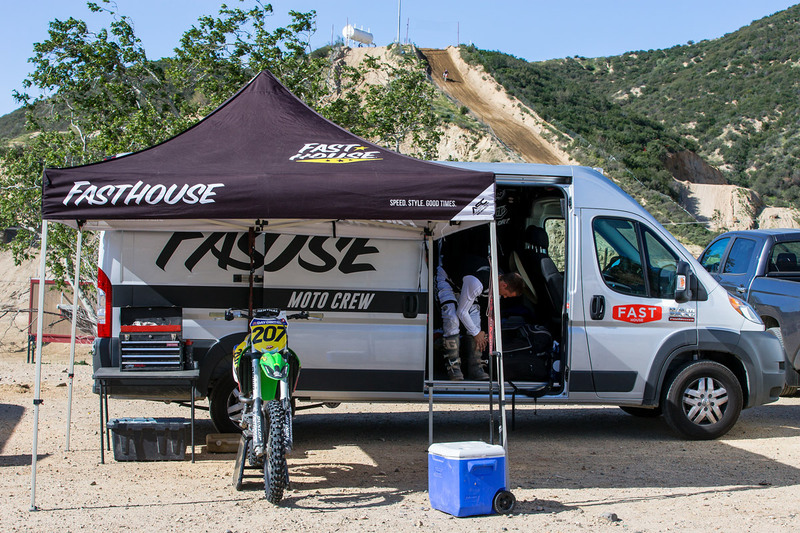 This past weekend, we loaded up the Fasthouse Sprinter Van for a Saturday morning of racing at REM with Fasthouse rider Sean Collier and friends. 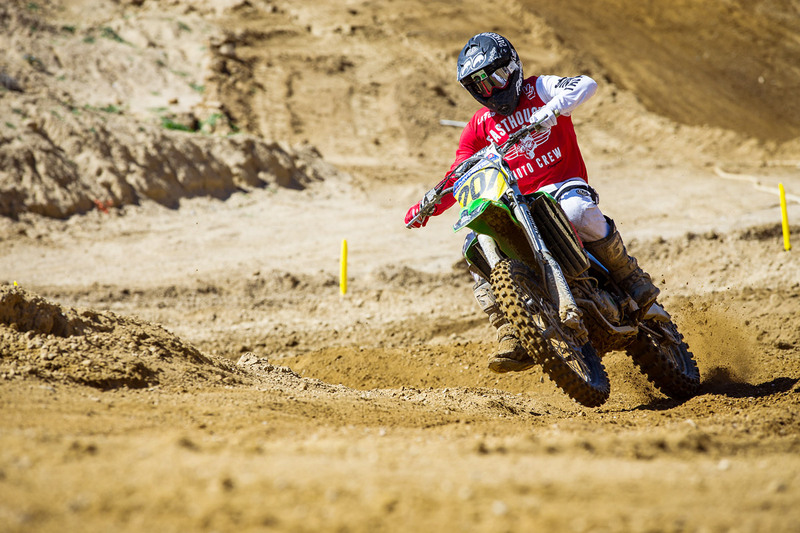 With the AMA Pro Motocross Championship series quickly approaching, where Sean plans to contest select rounds aboard his Thousand Oaks Powersports Kawasaki, REM’s rough track and longer motos make for the perfect place to begin the lengthy and time consuming process of getting back into race shape. 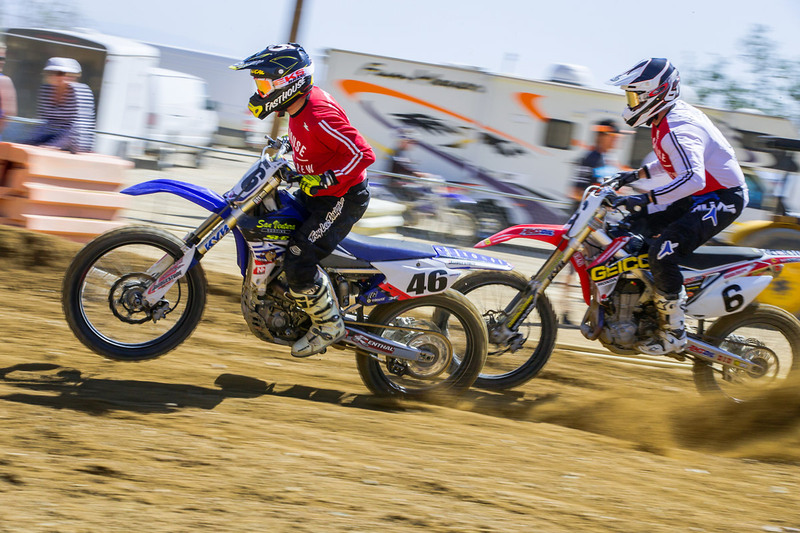 Entered in the Open Pro Class, Sean ripped the holeshot in the opening moto. 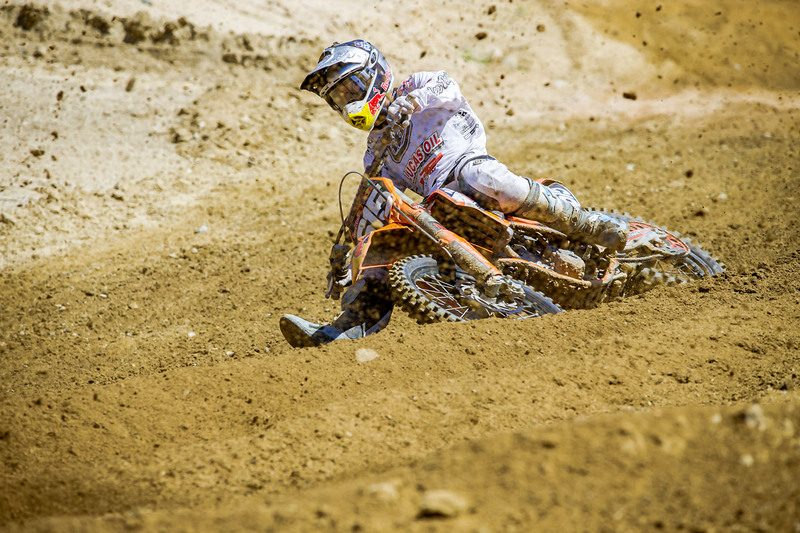 And as the laps clicked off, it began to look as if Sean had the race win in the bag; however, after not running at race pace for a few months, at just past the halfway mark, young Troy Lee Designs/Lucas Oil/Red Bull/KTM rider Justin Hoeft managed to catch and pass Sean for the lead. Sean ultimately finished second, but was still pleased with his ride. 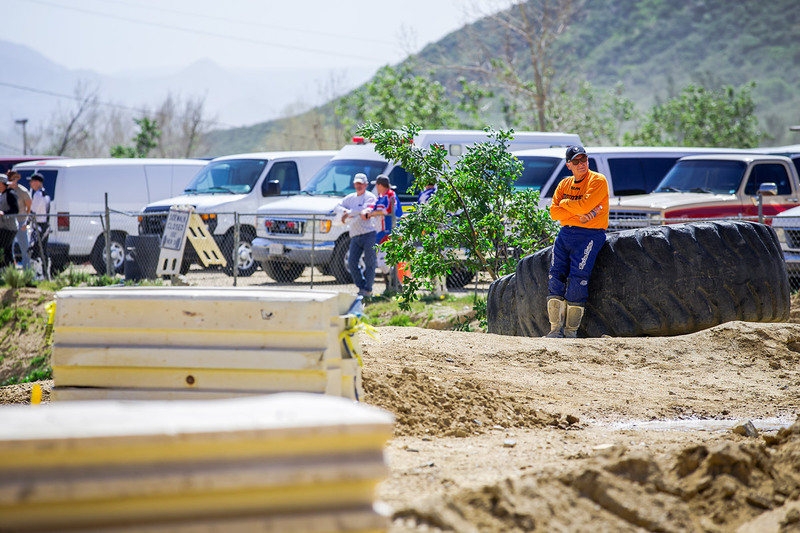 In the final moto of the day, Sean suffered from a horrible 13th place start, but by the end of the moto—and in true Collier fashion—he managed to work his way up to second behind Hoeft, who once again took the moto win. 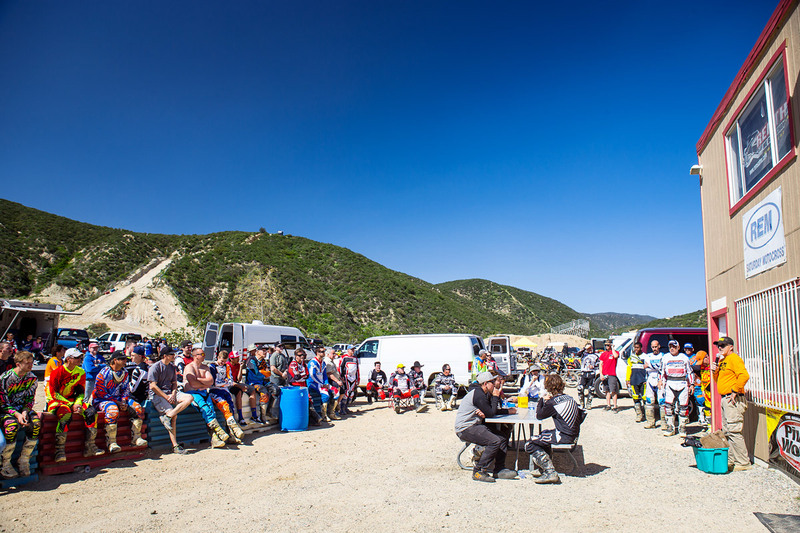 All in all, it was a successful day filled with laughs, racing, and good times with friends. 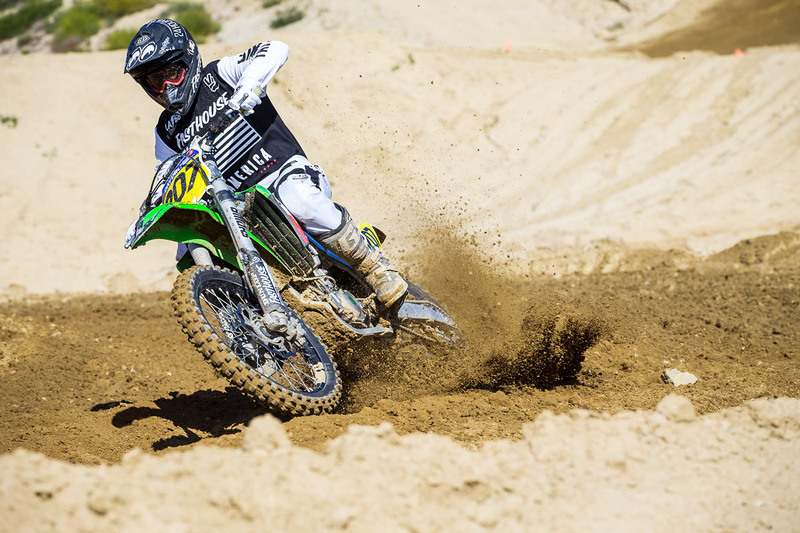 But it also marked the beginning of months of hard work for Sean, as he sets his sights on the opening round of the Nationals on May 16th at Hangtown Raceway. The cool thing about REM is, it feels like one big family. Sean trying to race himself into shape for the Nationals. Willy Simons Sr. and Bob Weber tearing it up. Love Willy's helmet. 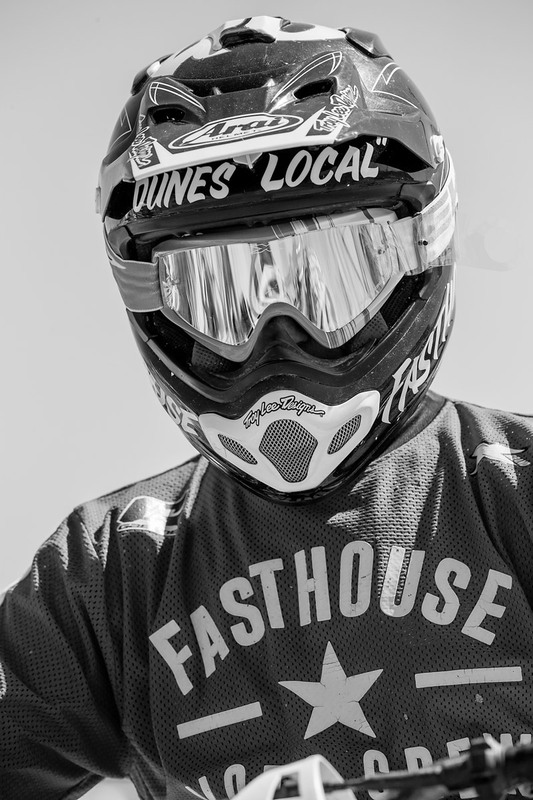 He was definitely a local at Indian Dunes, from the beginning. 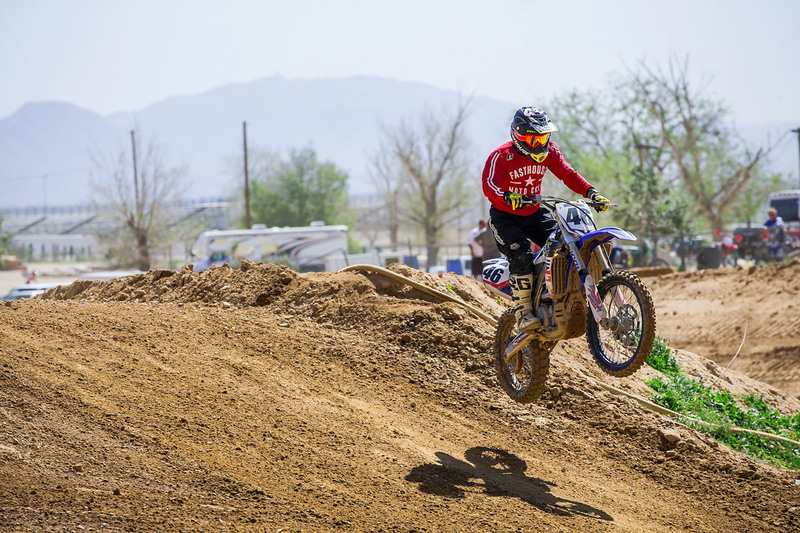 Justin Hoeft was flat out flying. 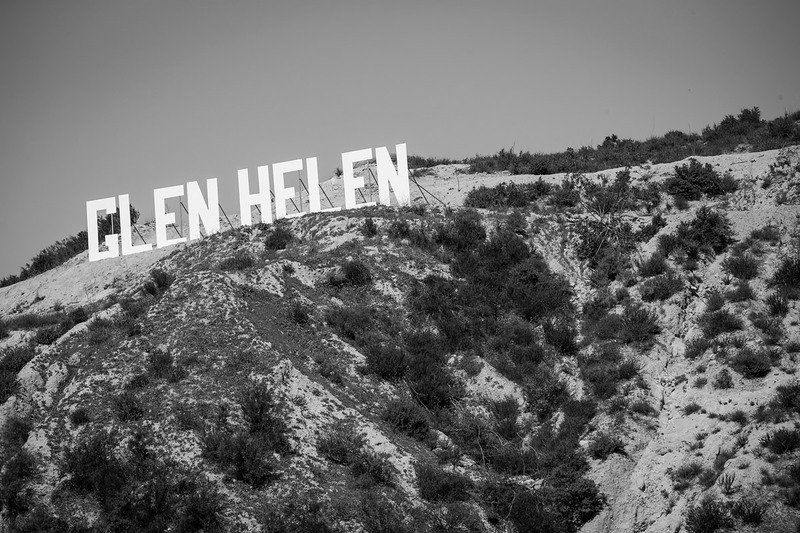 The TLD team would be proud. We always like to end the day with a cold one. 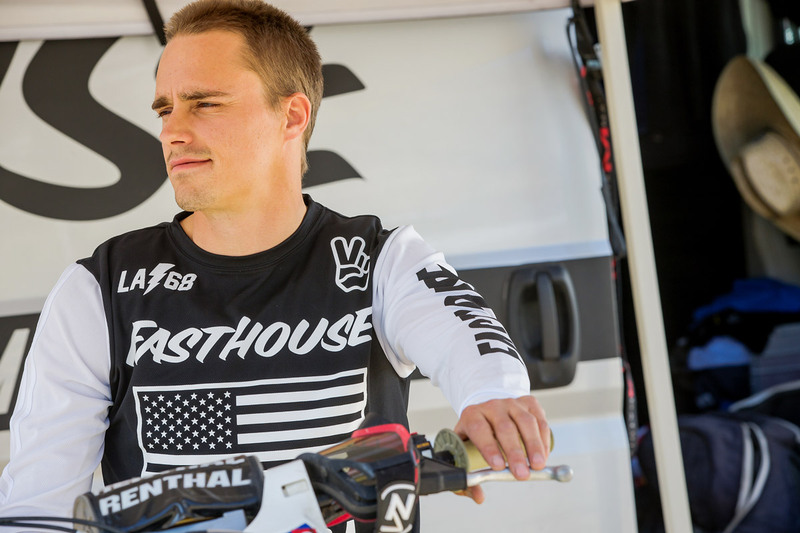 Jody Weisel's seen a lot of racing, a lot.